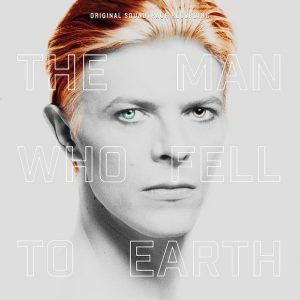 Some great new arrivals in Arts include latest releases in art documentary, pop, rock, jazz, classical, opera, musical theatre and film soundtracks in various audio and video formats such as CD, DVD, Blu-Ray and online database. Rigoletto is a limited edition remastered version on Decca of an iconic 1971 recording of the opera by Gieseppe Verdi, featuring opera legends, Joan Sutherland and Luciano Pavarotti, in principal roles accompanied by the London Symphony Orchestra, conducted by Richard Bonynge. Remastered at Abbey Road Studios, London, in 2014 under the supervision of long-term Decca engineer Philip Siney, this deluxe hardback edition with original covers and libretto in original language plus English, French and German translations, is presented on 2CDs plus High Fidelity Pure Audio Blu-Ray disc, containing the complete opera. 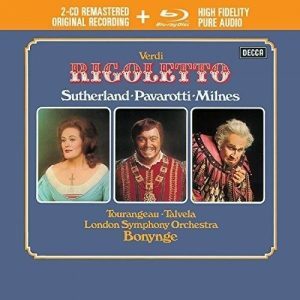 The Library has also recently acquired another remastered and repackaged original opera recording released by Decca of Lucia Di Lammermoor featuring Sutherland in her greatest role. Soundtracks include original scores for two films by renowned British Director, Nicholas Roeg. Strong percussive sounds convey the strange, bizarre and mysterious themes of both films. 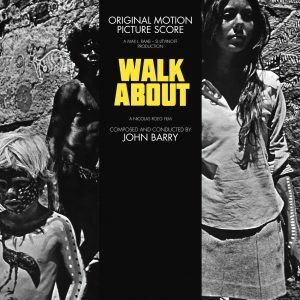 Walkabout was the 1971 adventure drama filmed in outback Australia. 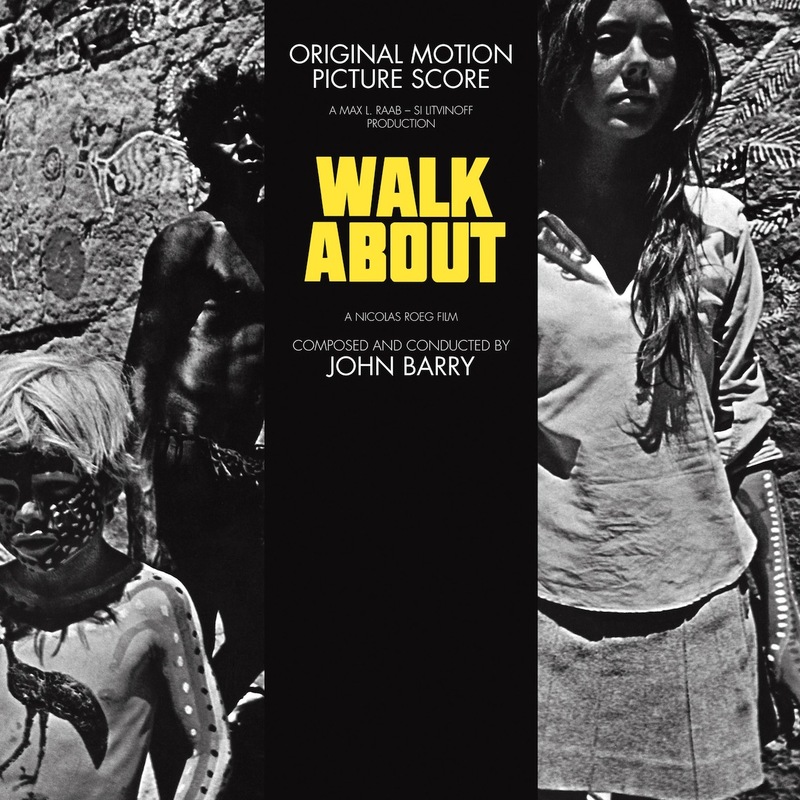 Composed and conducted by John Barry (James Bond, Out of Africa), it features a mix of percussion and orchestral tracks, and is a notable departure from his usual style. The Man Who Fell to Earth was the science fiction cult classic with David Bowie cast as a space alien. The soundtrack was finally released in 2016 by Universal, after the discovery of lost master tapes, 40 years after the film hit theatres. The music was coordinated by The Mamas & the Papas’ John Phillips, with contributions from Japanese percussionist-composer Stomu Yamashta and former Rolling Stones guitarist Mick Taylor. Peggy Guggenheim : Art Addict is an excellent 2015 documentary by Lisa Immordino Vreeland about the life of the American Art Collecter and socialite who amassed a world-class collection of modern European and American art, with artists such as Dali, Miro, Pollock, Rothko, Kandinsky and many other notables represented. The Peggy Guggenheim Collection is a modern art museum on the Grand Canal in Venice, Italy, and is one of the most visited attractions in Venice. The documentary features interviews between Guggenheim and her biographer Jacqueline Weld, gleaned from the discovery of audio tapes, thought lost. A must see! 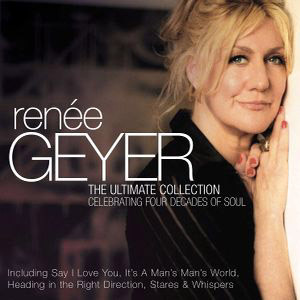 Two releases in jazz and soul include Renee Geyer : the ultimate collection, a compilation of hits celebrating four decades of soul by the legendary Australian singer. Chartoppers such as Stares and whispers, Say I love you, Heading in the right direction, and many more feature. Renee’s next gig in Melbourne is at Bird’s Basement later this month. 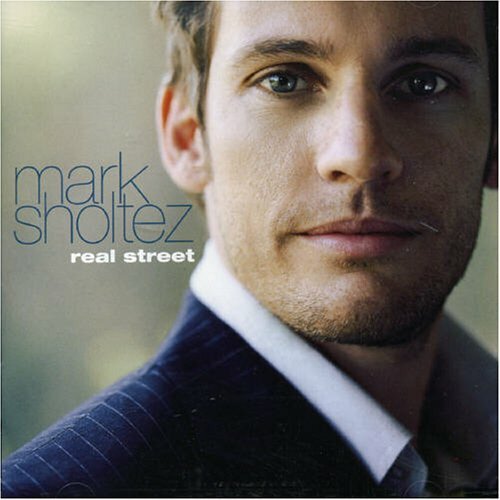 Real Street is the 2006 debut album by local singer-songwriter, Mark Sholtez. Produced by the legendary Tommy LiPuma, the album features a wonderful “smooth jazz” selection of songs all composed by Sholtez and supported by a stellar lineup of musicians. Highlights include Love Me For The Cool, If You Were A Song, Dream About You, Melita, Deeper and many more. A great listen! All of these CDs are currently available on the Listening Posts in Arts. The online catalogue indicates which Listening Post the CD is available on. There are eight jukebox listening posts in the Arts Reading Room, where you can listen to CDs from the audiovisual collection. 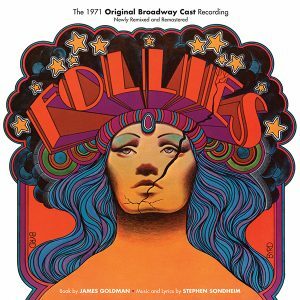 In musical theatre, Follies is a newly revised and remastered release of the 1971 original Broadway cast recording. The book by James Goldman revolves around a reunion of former Follies cast members in a crumbling Broadway Theatre set for demolition. 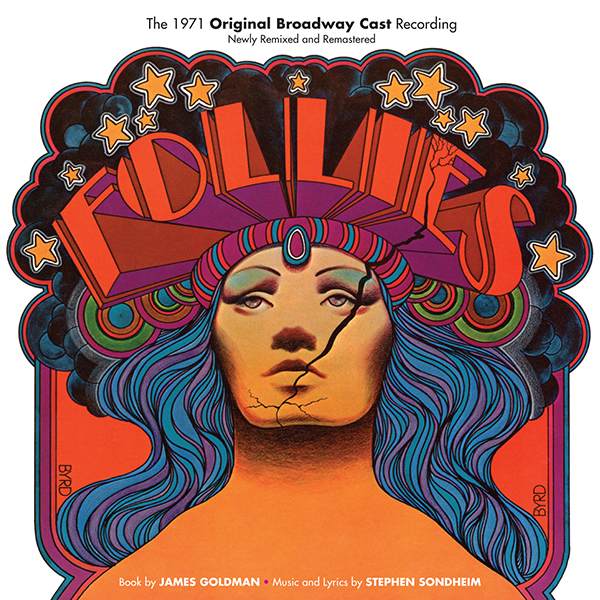 With music and lyrics by Stephen Sondheim, the recording features many legendary stars of stage and screen such as Alexis Smith, Dorothy Collins, John McMartin, Gene Nelson, Yvonne De Carlo, and many more. Velvet is the original cast recording of the disco inspired Australian musical featuring Marcia Hines, that combines disco, circus, cabaret and a cocktail of chartopping hits to rival New York’s former Studio 54, in a spectacular homage to that glittering era. Included in the 15-track compilation are hits such as Boogie Wonderland, Stayin’ Alive, He’s The Greatest Dancer, Last Dance and many more. 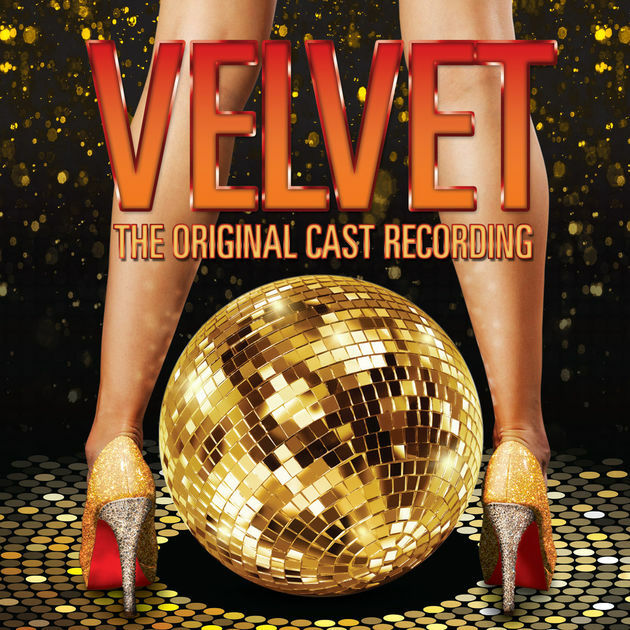 Velvet has played seasons at the Malthouse and Palm at Crown in Melbourne. A great night out! The British 1970s-80s rock band, The Alan Parsons Project, feature on a Blu-Ray release of one superb concert recorded on August 31st, 2013, at the exotic location of the Parque Pies Descalzos in Medellín, Colombia. The Alan Parsons Symphonic Project combines the talents of his amazing band with the lush sounds of the 70-piece Philharmonic Orchestra of Medellin conducted by Alehandro Posada, creating a fantastic show. Together, they revitalize such iconic hits as Eye In The Sky, the soaring Don’t Answer Me and Sirius. These and other DVDs and audio-visual material, can be requested via the online catalogue and viewed in the AV Centre in the Library, during normal opening hours. 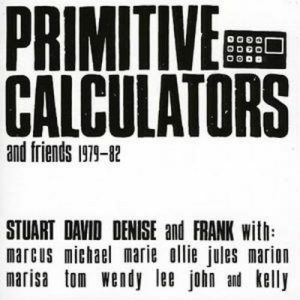 Primitive Calculators and friends is a 2007 compilation of tracks by local rock band, Primitive Calculators, and their friends from the legendary Melbourne Little Band scene. 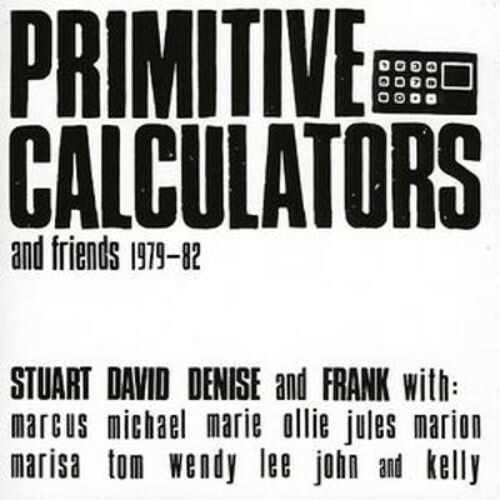 Included is the Calculators’ only studio recording, the single I Can’t Stop It b/w Do That Dance, plus the Little Bands compilation EP (both originally released in 1979 and now highly prized collectors items), plus numerous live and rehearsal recordings, the CD examines a particularly fertile and distinctive time in Melbourne music history. 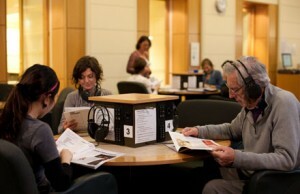 Band members include, Frank Lovece – also a former colleague here at the State Library who sadly passed away in January. Close your eyes and see is the latest and seventh album by Australian rock band The Blackeyed Susans – their first collection of new material in over a decade. 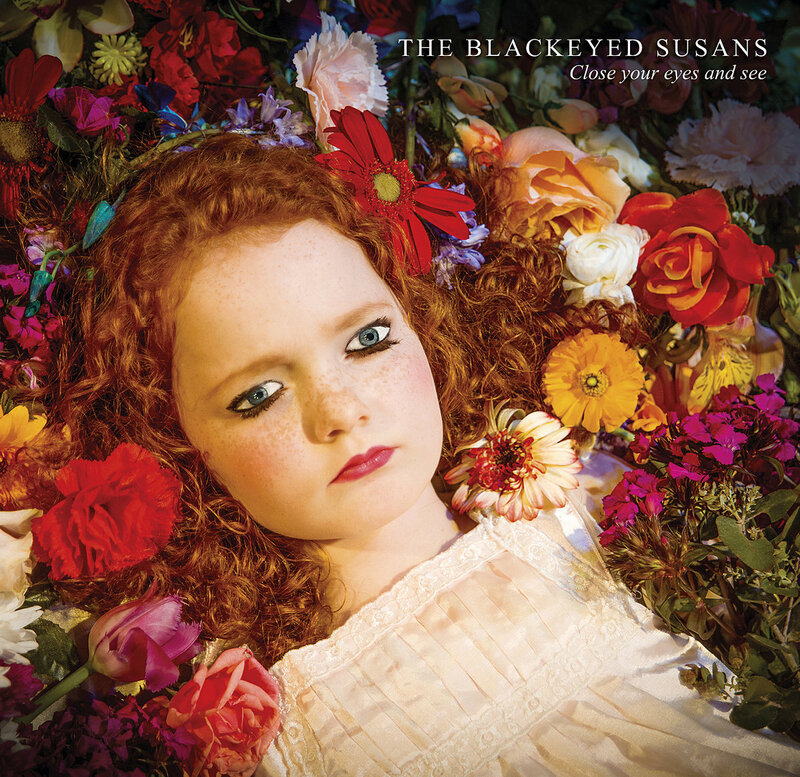 Described as “a response to the wonderful and woeful world we live in – an appeal to keep your dreams alive”, the album features nine dreamlike atmospheric rock songs including Dream On, and the single, Lover of the Loved. Rob Snarski features on vocals. 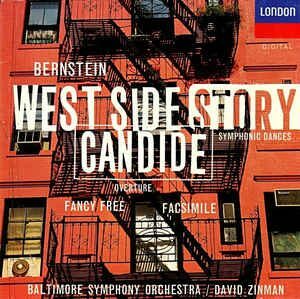 The above album of classics by legendary American composer, Leonard Bernstein, includes highlights from West Side Story and Candide, performed by the Baltimore Symphony Orchestra, and is available through the Naxos Music Library database. It is available free online in the Library, or from home if you are one of our Victorian registered users. West Side Story recently screened again at the Astor Theatre, St. Kilda. The Melbourne Symphony will also perform the entire score live while the film is shown in July at the Arts Centre.